This is the summary of consumer reviews for Everlast for Her Pilates Twist Board with Resistance Tubing. The BoolPool rating for this product is Good, with 3.90 stars, and the price range is $19.99-$26.50. The Everlast for Her Pilates Twist Board with Resistance Tubing, features heavy-duty resistance tubing that stabilizes body for a complete workout of core/arms. 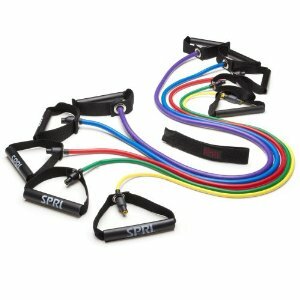 The tubes with handles help in arms and traditional board twisting helps in abs workout. 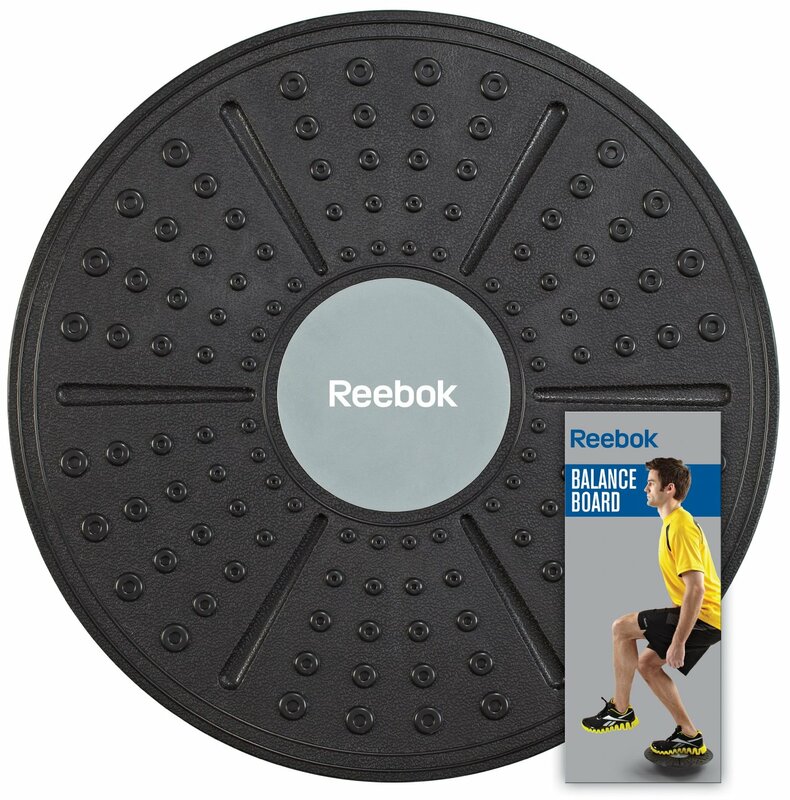 The board's massage points provide relaxing stimulation and traction to the feet while working out. The Twist Board is very easy to use and store. 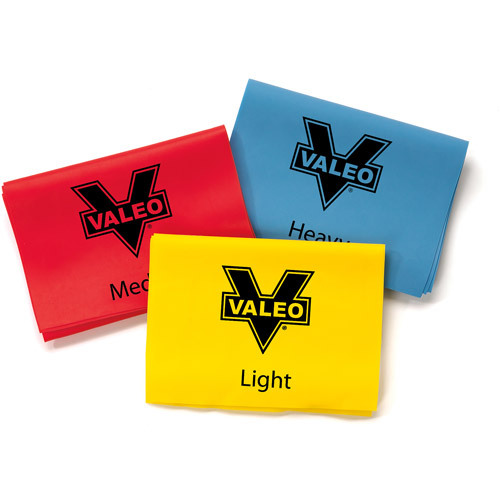 The board is lightweight and easily portable, is used at home, office or gym as per need or convenience. However, some users find it difficult to balance on the small board. Also, some feel it's uncomfortable on the feet. 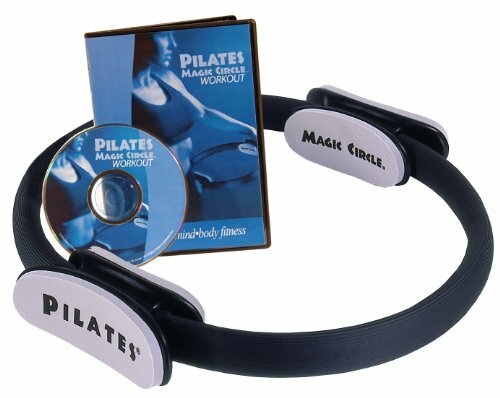 Overall, the Everlast for Her Pilates Twist Board with Resistance Tubing is one of the most preferred basic arms toning exercise equipment in an affordable price range. This's well worth the purchase. Absolutely well worth it for the price. 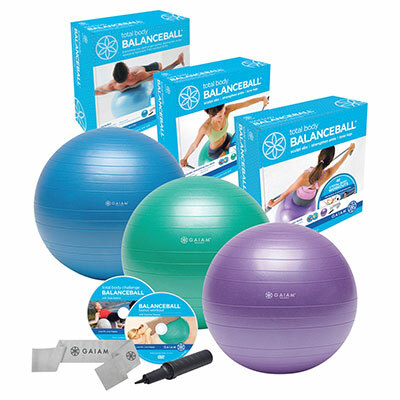 It't a great workout, well made and easy to use. It came when expected as well. Well, and let's be honest -- I don't have money for fancy equipment either. 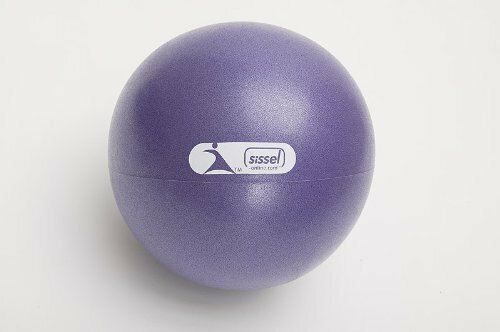 I just have balance issues so I fall off of it easy, but other than that, very good product. this's a joke you can do the same thing standing on a rug on a hard floor, very uncomfortable on your feet as well. Just stop for 15 seconds, readjust your feet, and start again. I received the item and it was just as advertised with no issues, problems. With the exception of basic dumbbells, it's the most handy exercise item I own. This's easy to exercise with. This's really good aerobic fat burning muscle toning exercise. I usually do a walking video for exercise. For men it's good for stretching and warmup exercises. 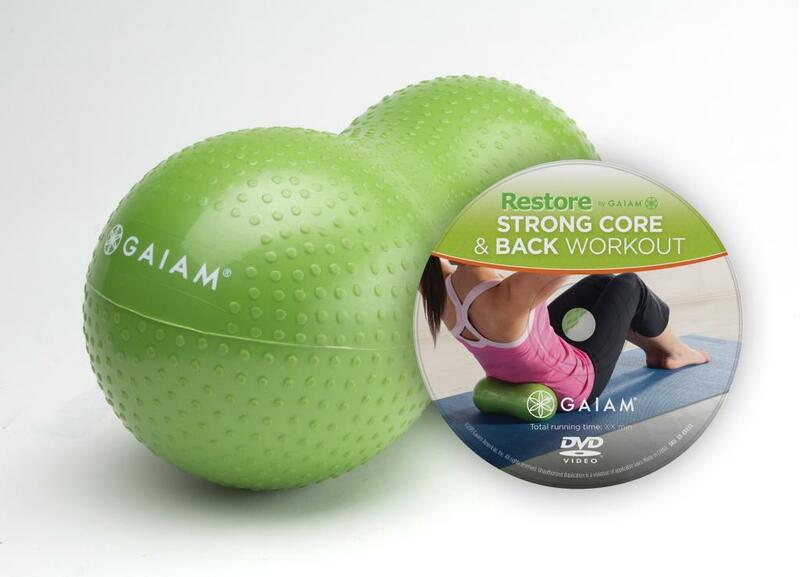 Good for loosening up, light exercise and stretching. 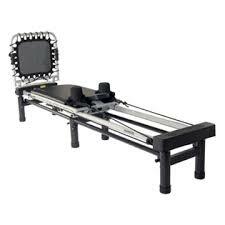 This's an excellent, lightweight, easy-to-store piece of exercise equipment. 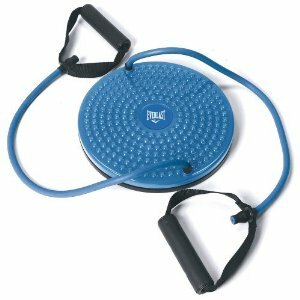 Everlast for Her Pilates Twist Board with Resistance Tubing is great for travel good for obliques....an inexpensive way to exercise and stay in shape!. Good healthy fun, easy to do even while watching TV. I like it, as I can do exercise in a small area. It really works on your core. Instead of doing trunk twist this twist board works better! The Twist Board works as advertised with no problems. Its a good work out. Works real good i love the way it twists and turns you can feel it working as you're twisting and a turning your body. I keep it at work because it's small and light and easy to store. I was on it for about 20 minutes last night and i felt it work my abs and my arms as well. It's very effective and inexpensive, it works. I take it to work and use it 5 minutes at a time to relieve stress. If you let the tubing just flop around while you twist (which seems like an okay idea), the tubing starts to work its way back into the twister and jams up the works.